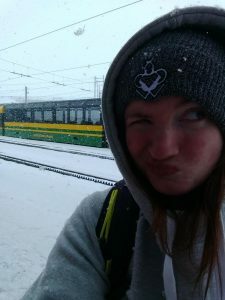 Remember The Blackout? Yep, we miss them too. 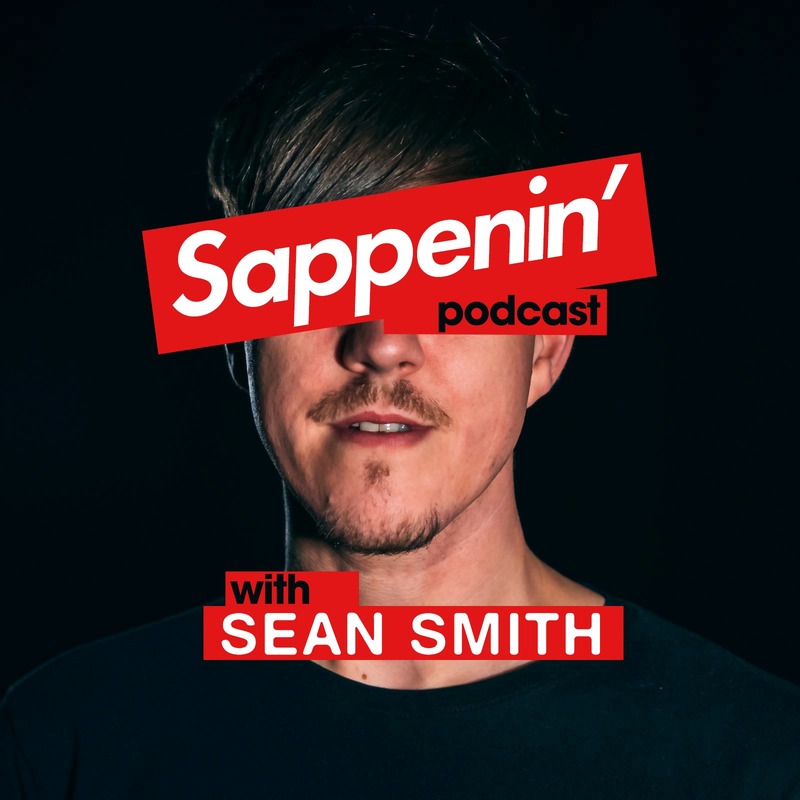 There’s good news though – former vocalist Sean Smith has today launched new podcast Sappenin, with five episodes coming up before the end of the year. There are guest appearances aplenty through future episodes – a full rundown can be found below – and with Sean’s infectious humour, it’s sure to be an entertaining listen. You can check out trailers at Instagram and Twitter, and the podcast is available on Spotify, Apple, and Acast. Episode 1: Sean and co-host Morgan Richards talk about the end of The Blackout and how it happened. Episode 5: Dougie Poynter guests to talk about McFly, A, and swearing about dinosaur fossils.